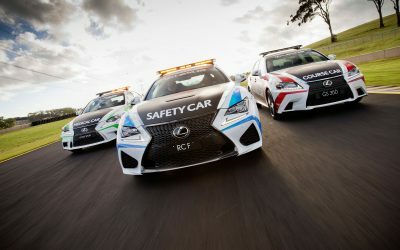 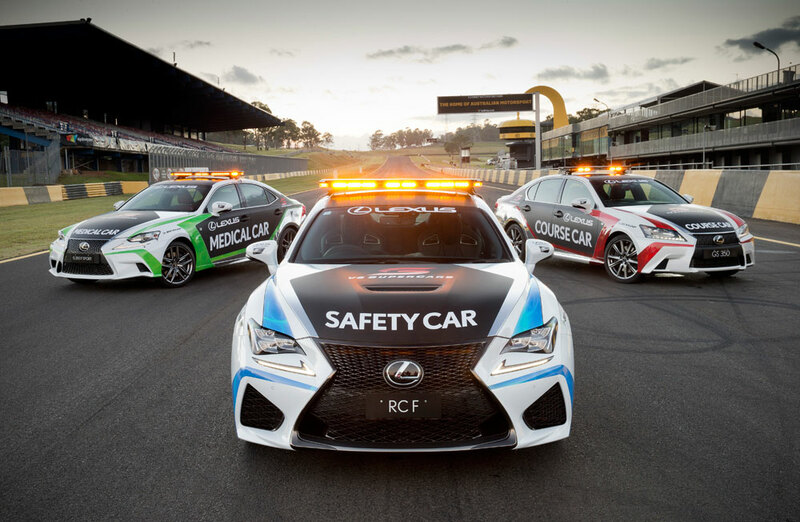 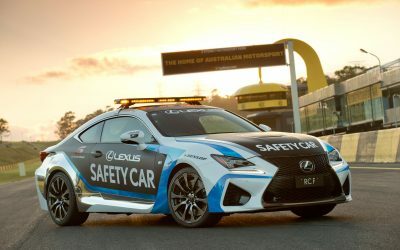 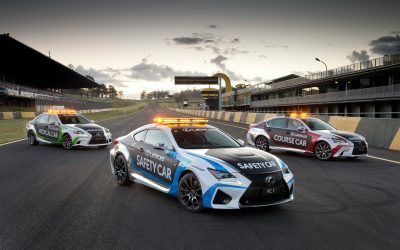 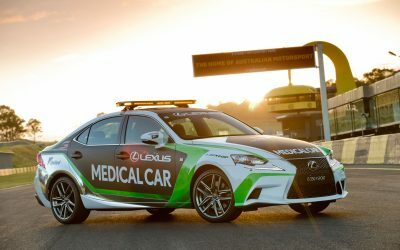 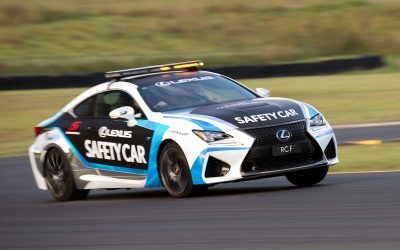 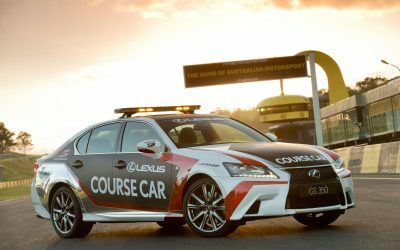 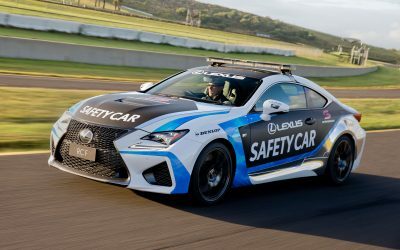 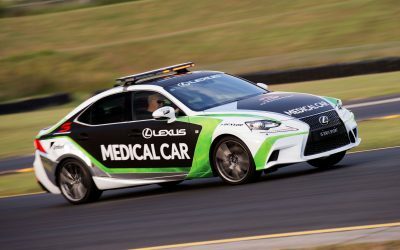 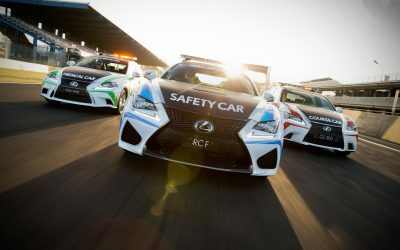 Just announced, the Lexus RC F will be the official safety car for each round of this year’s Australian V8 Supercar Championship series. 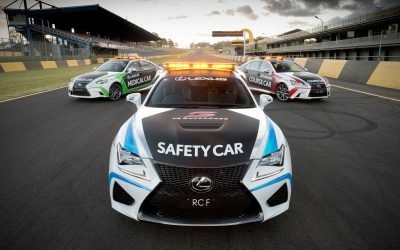 Currently, only sedans are eligible for racing in the series — however, a rule change for the 2017 season could see Lexus enter the RC F as a factory team. 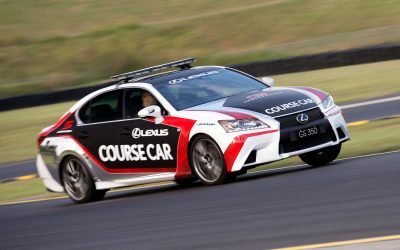 Ayo DocMkize: Why does Lexus not just bring the ISF CC-R to the series Its a V8 and Sedan?